Gdsm. 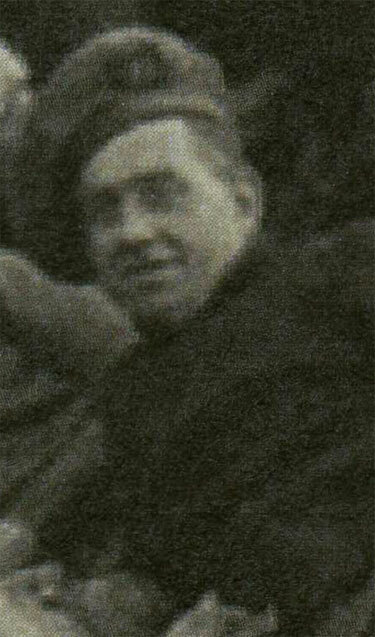 John Francis Ridley, formerly of the Coldstream Guards, served in No.1 (later becoming No.101) Troop of No.6 Commando from 1940 (Scarborough) until, at least, 25th January 1942. It is thought that Gdsm. 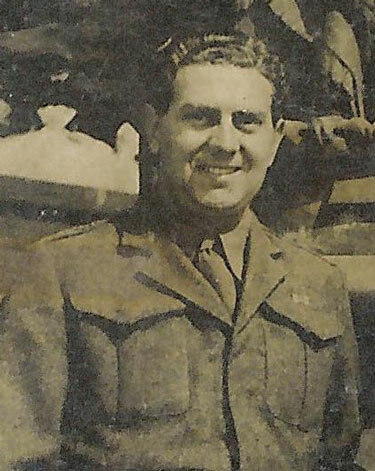 John Ridley moved with No.101 Troop to become No.2 Special Boat Section (March 1942) and that he served in the Operation Torch: North African Landings and later in the campaign in Tunisia. During his time in North Africa he was twice shot, once by an Italian and later by a French Legionaire, and was once hospitalised through a mine detonation. Picture (ABOVE) courtesy of Mr. Mike Crump.